One of the most recognizable faces in Flatiron just had a face lift. 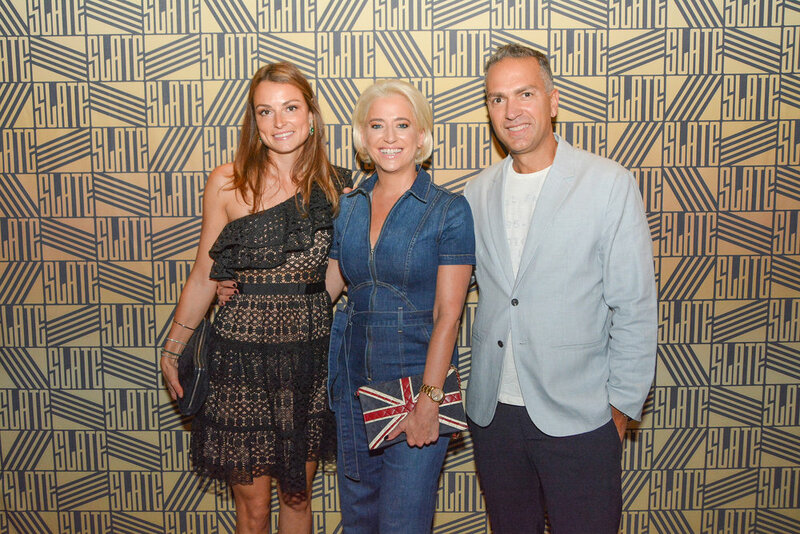 Slate, which has been a staple in Chelsea since 2000, just had a $2 million-dollar renovation, which was cause for recent celebration. On Thursday, September 27th, The Lure Group's CEO Aristotle Hatzigeorgiou welcomed over 500 guests to take in Slate's all-new look during a massive carnival themed bash. 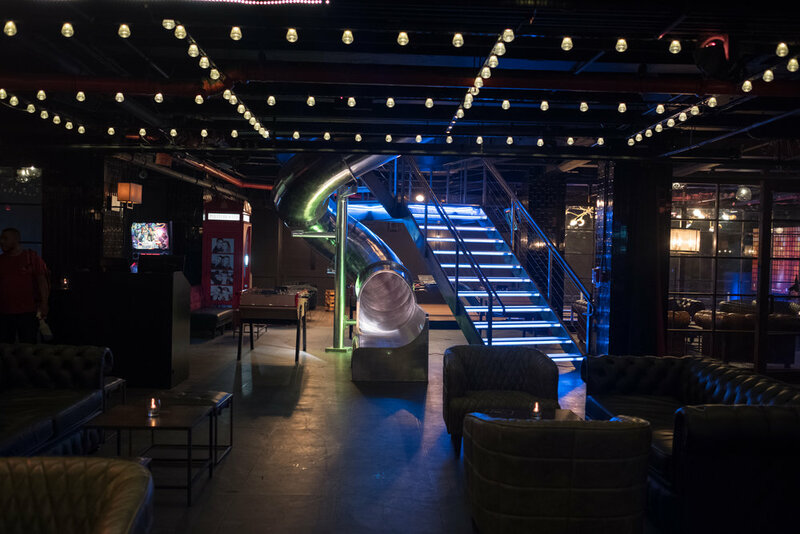 Drinks were flowing as revelers rediscovered this massive 16,000 square foot adult playground, which now boasts three bowling lanes, a secret karaoke room, a BYOB (Be Your Own Bartender) pouring station with 20 adult beverages on tap and a 20-foot slide to get partygoers from the top to ground floor without having to lift a foot. Real Housewives of New York Stars Dorinda Medley, Ramona Singer and Tinsley Mortimer, Summer House Stars Lindsay Hubbard and Lauren Wirkus and New York Mets Hall of Famer John Franco were among the notable names in attendance who took in a performance by Jazz Vocalist Hannah Gill and danced into the night with music courtesy of DJ Kasey Berry. 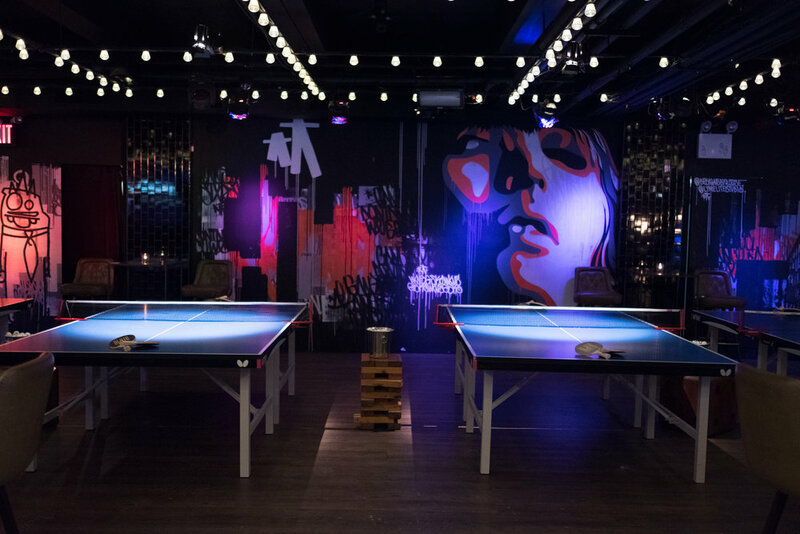 Guests also got in the action at the ping pong and pool tables, Skee-Ball, pinball and at Slate's new 8-player foosball table. Shot-skis were poured by the team at Club Getaway who were on hand to raffle off a weekend away at their adult sleepaway camp in the Berkshire Mountains. Executive Chef Darryl Harmon also showcased some of his new signature dishes at the party and guests got to indulge in cotton candy on glow sticks. Slate came alive with vaudeville-like acts occurring throughout the night featuring mimes, contortionists, clowns and even a human disco ball, many of which will return regularly for Slate's new weekly Magic Monday party.